You’ll find a great article on Moonstruck One Time, his trainer Brad Barkemeyer and the Bella Vista Ranch along with profiles of the Youth Team members. Speaking of Youth in the news, read up on what the Scholarship recipients are doing and learn about the YES seminar. Get a recap on the L1 Championship from Vegas and some of Arizona’s big winners. There’s plenty more inside, so download the Summer Magazine PDF and take a look. 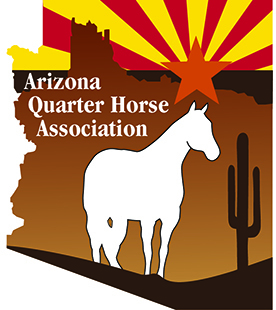 Get a recap of the AZ Fall Championship, the No Bling Show and AzQHA’s fantastic contingent at the AQHA World Show. We also have complete listings of the 2017 year end champions. You can also read about Corgis, catch up with the Ride Report and more. Meet the AZ Youth team members, a great group of kids! 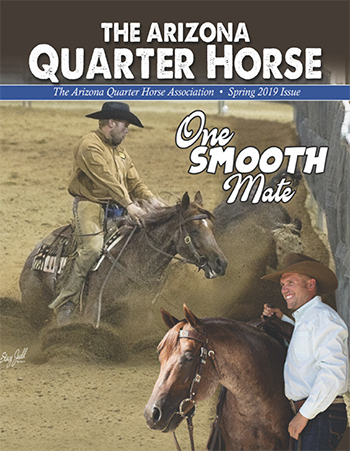 We have a preview of the AZ Fall Championship and recaps of the No Bling Show, Sonoita and Sun Circuit along with a few snapshots of the Western States Championship. Take a look at the profiles on members Anthony Luna and Sandi Newhouse. 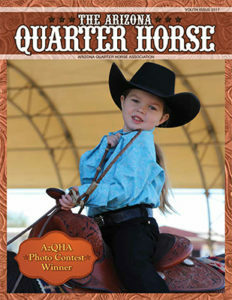 We also want to welcome Sanderson Ford to our AZQHA family. 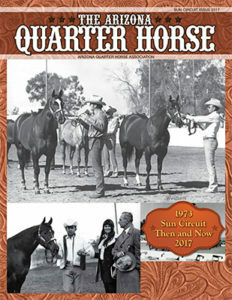 You can read a little about their history in this issue.